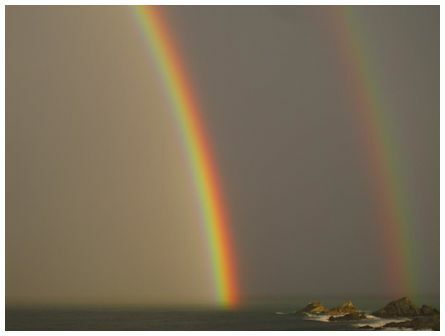 Another fabulous photograph of a fogbow. 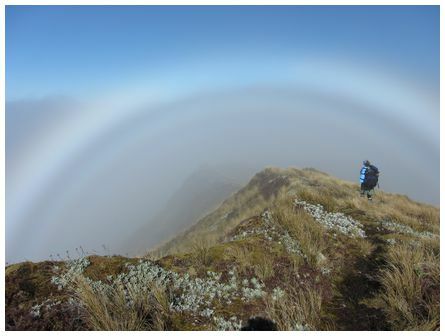 Clearly the conditions were excellent for viewing these beautiful atmospheric optical effects in both the Tararuas and Ruahines. We will also be showing another of Sarah's photographs of the Spectre of the Brocken for tomorrow's POD. 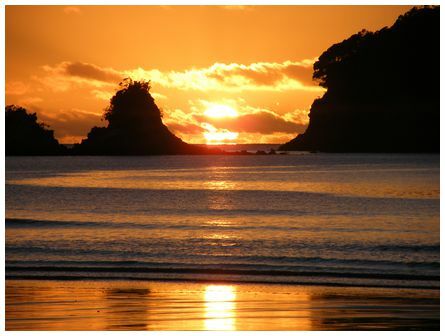 (JMcG). 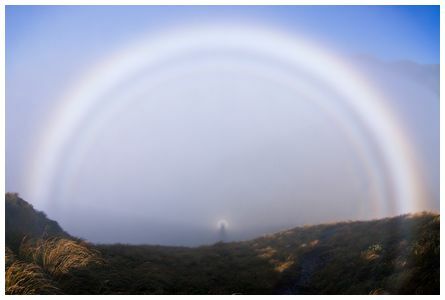 'Hello James, brocken spectre, glory and a fog bow. 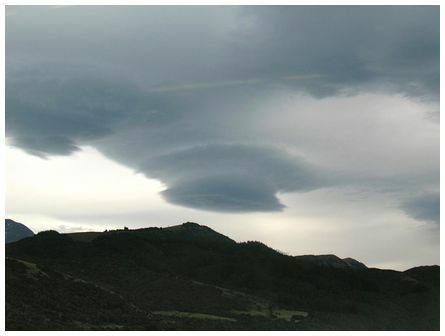 Photo taken at 11:15 on Sunday 6 May 2012 on Main Range of the Tararuas in light mist from cloud blowing between the peaks in easterly breeze. 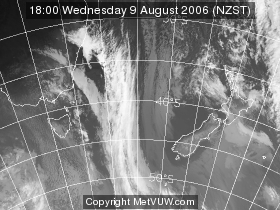 Cloud covered Wairarapa and fine to the west. Tops of the peaks in the sun. Canon 50D with wide angle lens' wrote Tony. 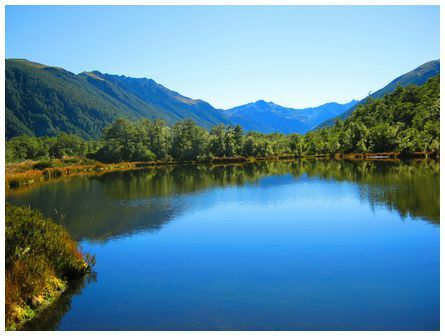 'Lewis Pass Tarn Walk, taken at 10:48 on 6 April 2012' wrote Christine.